Dr Nhlanhla Mngadi treated a number of patients at RK Khan Hospital in Durban, KwaZulu-Natal, for the very first time as a medical intern, within the family medicine unit. This was a journey that started in 2011, when he and hundreds of other poor South African children left their homes to study medicine in Cuba, a country with a strong focus on health education and disease prevention rather than cure. Since 1997, 940 KwaZulu-Natal medical students have been enrolled in Cuba, thanks to an agreement signed by former Presidents Nelson Mandela and his Cuban counterpart Fidel Castro. 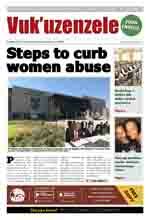 The programme was pioneered by the then Minister for Health, Dr Nkosazana Dlamini-Zuma. It has since produced 127 doctors; while 438 are still studying in Cuba; and 291 are now completing their studies in South Africa. Now, Dr Mngadi’s biggest mission is to build his 64 year-old mother a home that she can be proud of. Commenting on his move to RK Khan Hospital and his recent first day at work, Dr Mngadi said: “I am extremely excited. I’m over the moon, short of words. I’m also a bit nervous because I’m not sure what to expect." Dr Mngadi said there is a big responsibility on his shoulders. "Working as a doctor is unlike being a student. There’s nervousness, which I guess is normal." He said he was grateful for the programme, adding that when he left for Cuba in 2011, he did not know what lay ahead. 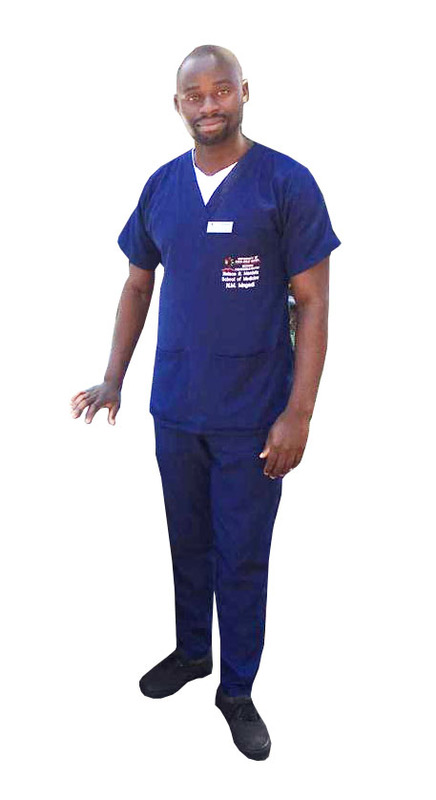 Mngadi is the first to acknowledge that had it not been for the RSA-Cuba Medical Training programme, becoming a doctor for a child from an impoverished home like himself would have only been but a pipe dream.